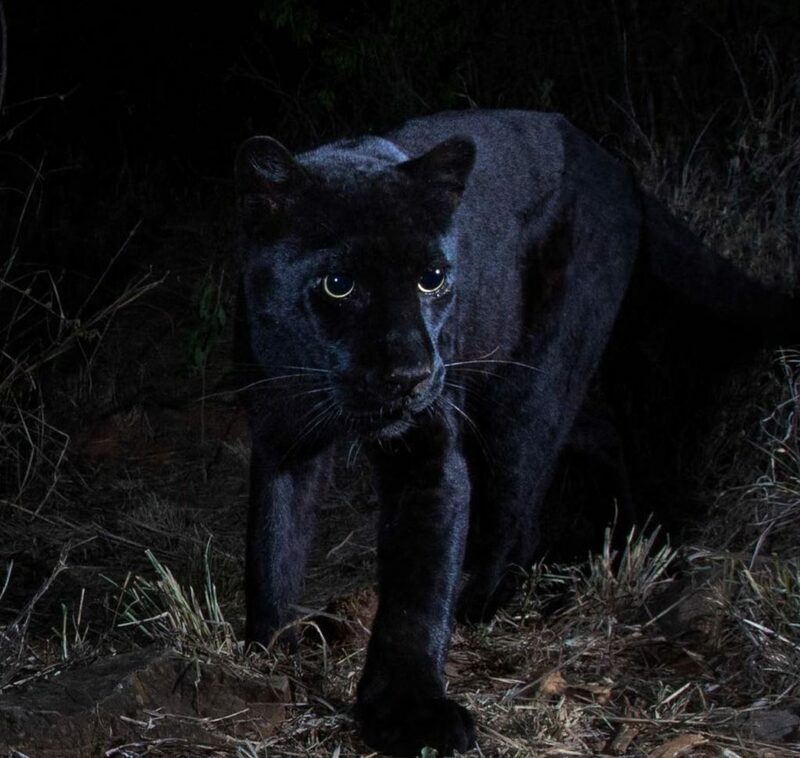 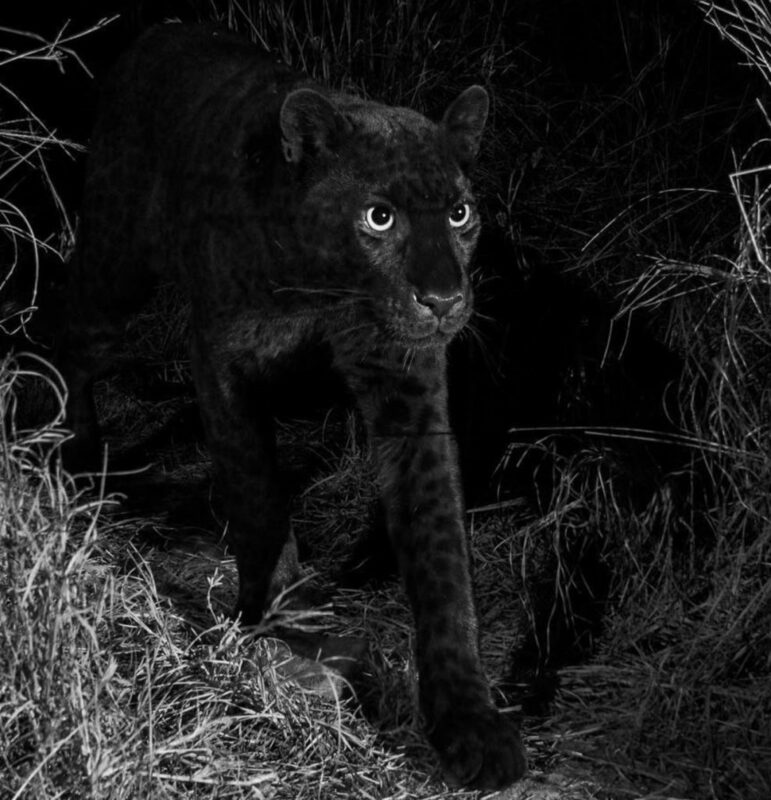 For the first time in 100 years, a rare melanistic leopard also called the Black Panther, was sighted in Kenya thanks to a series of rare images taken by camera traps. 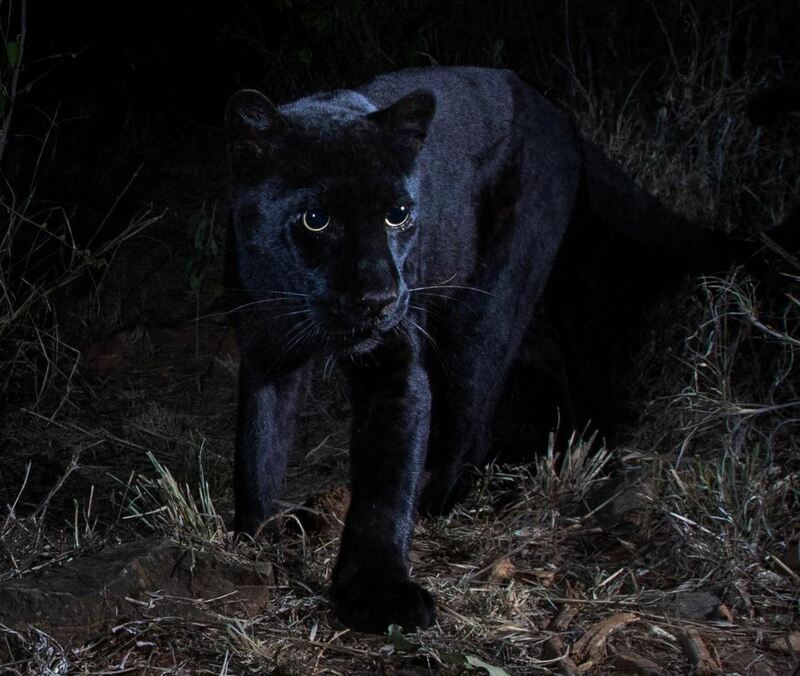 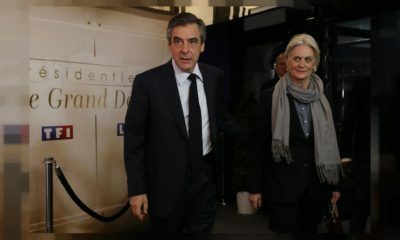 According to National Geographic, the juvenile female was spotted travelling with a larger, normally coloured leopard, presumed to be her mother. 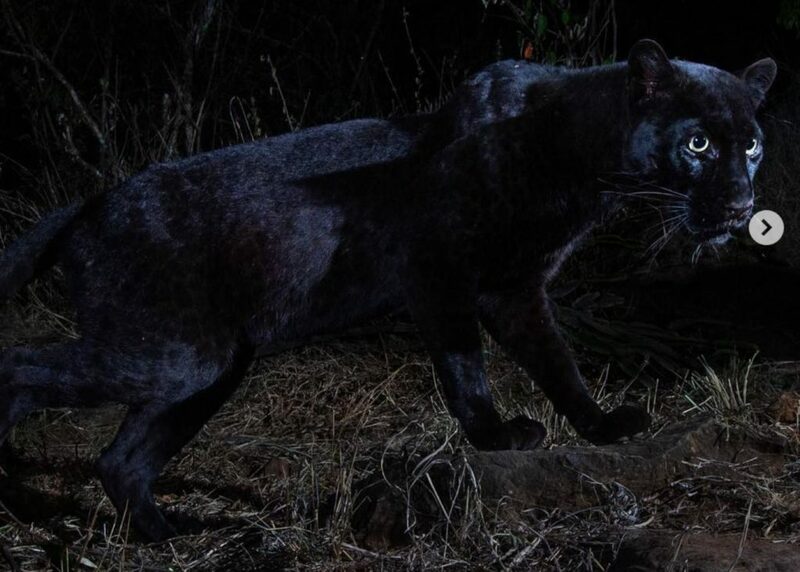 Melanistic leopards have been reported in and around Kenya for decades, but scientific confirmation of their existence remains quite rare.